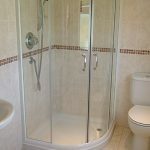 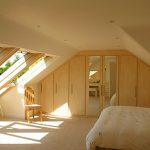 Welcome to brewer Lofts & Roof Conversions Dorset Hampshire. 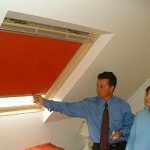 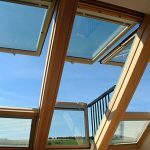 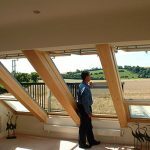 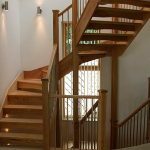 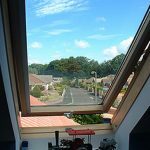 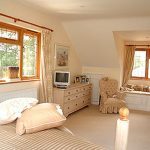 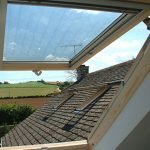 We are a Hampshire based company specialising in loft conversions, roof conversions and velux windows throughout the New Forest region. 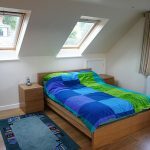 Should we improve or move? 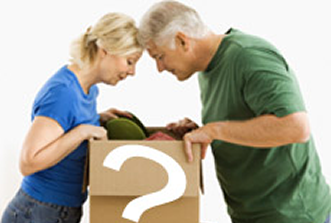 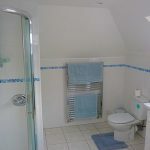 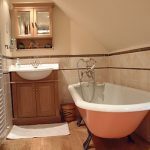 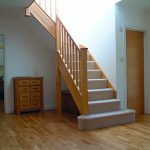 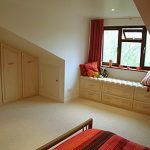 Thinking of moving because of a lack of space in your property? 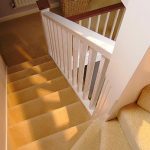 Then maybe you should consider improving by moving up rather than out. 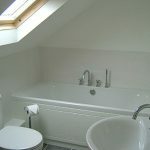 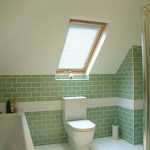 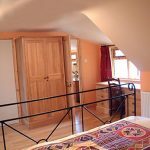 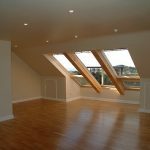 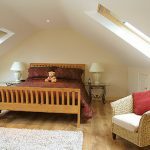 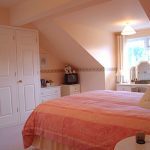 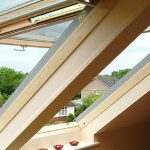 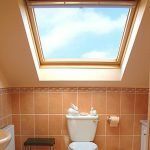 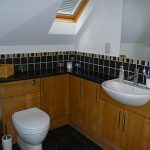 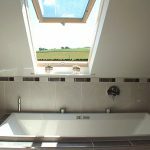 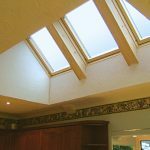 We wouldn't hesitate in recommending the services of Brewer Loft and Roof Conversions. 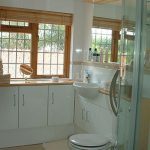 The outside of the propery looked great for us, but the interals were old and out of date and the rooms required enlargment and rearranging. 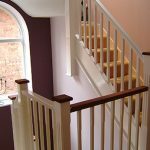 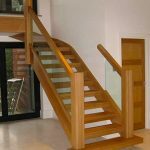 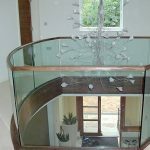 Through your help and expertise we've achieve the perfect property and a luxury finish home. 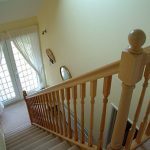 It's made such a difference to our whole property. 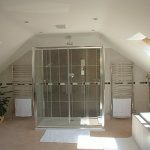 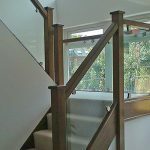 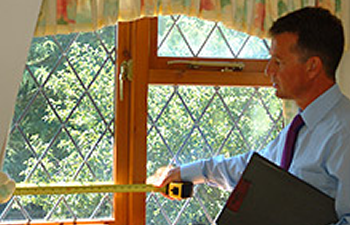 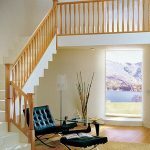 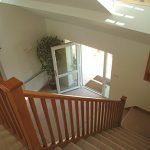 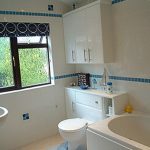 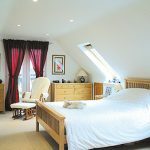 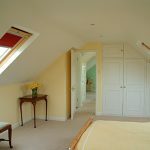 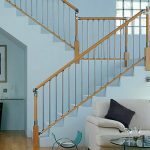 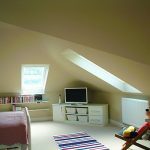 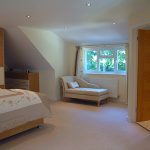 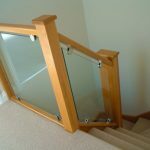 We won't hesitate to recommend Brewer Loft Conversions.